Winter in New England can seem a bit drab and after a while, the colder months have us wanting to reach for for neutral and dark color palettes… BUT the reality is, incorporating bright and bold lip colors to your winter beauty regimen is a must! 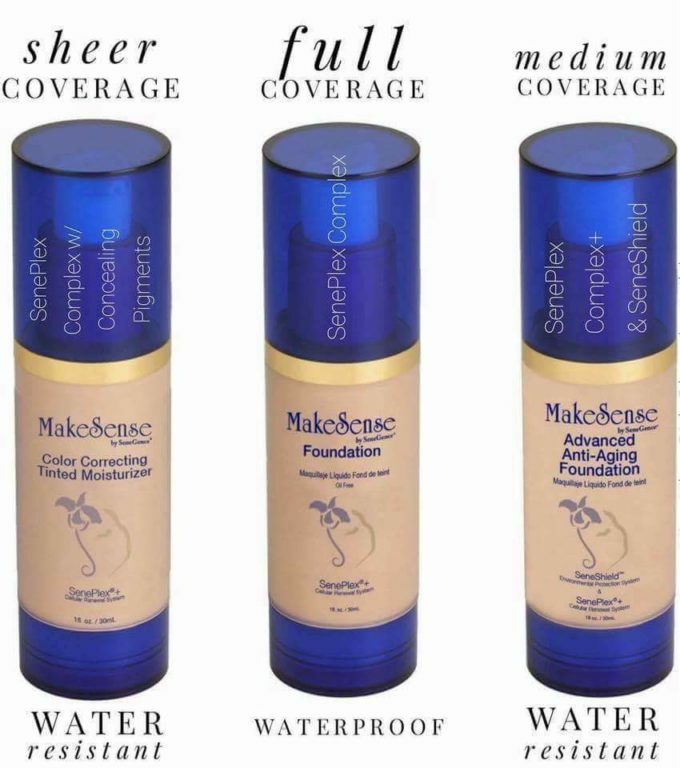 Let your makeup make the statement as your bundled up from head to toe; It’s the perfect way to keep you inspired all winter long… Not to mention, I am also sharing 2 other must-haves: MakeSense Advanced Anti-Aging Foundation and Shea Butter Body Cream that will help keep your skin looking and feeling healthy this season. Kiss for a Cause – This pink (blue-based, cool color) is a great option if you’re wanting to upgrade your everyday winter makeup routine. There’s a beautiful shimmer pigment in this LipSense color which also makes it a bit fancier for a fun night out! Fly Girl – Look no further, I have the TRUE RED you’ve been searching for! Fly Girl is a (yellow-based, warm) red tone that looks great both matte or with a glossy top coat. It also really pops when you wear black and white! She’s Apples – When I say coral, you may think of summer, but She’s Apples is an amazing warm, orange-red that will brighten up your face during the chilly winter months. This color can also be worn matte or with a shine… Whichever you prefer! This powerful, creamy foundation is packed full of protective ingredients that help prevent damage and that actually help minimize damage previously caused by exposure of daily toxins. 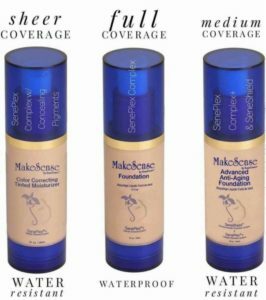 This foundation is formulated with SenePlex Complex™ and SeneShield™, two of the most advanced anti-aging and skin protective technologies known today. This must-try foundation is blended with moisturizers, minerals and vitamins that help keep skin soft… And the best part is, it’s long-lasting and will protect your skin all year round, especially when the bitter cold comes around. 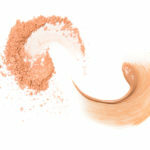 Ask me about all of the color shades available – I am always here to help you choose the perfect foundation to match your skin tone. 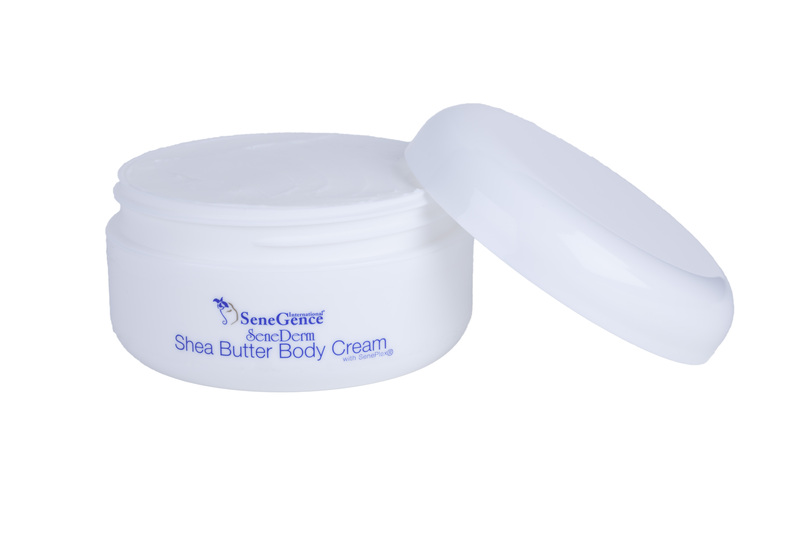 Shea Butter Body Cream – What fun is makeup if your skin underneath is dry, cracked and sensitive from the winter? The natural healing properties of Shea Butter Body Cream allow you to experience immediate dry skin relief with each application of this rich body moisturizer. It’s restorative and hydrating, great on dry areas like elbows and heels of feet as well as on your face before applying before foundation. In addition to immediate dry skin relief, Shea Butter Body Cream also diminishes visible signs of aging! I hope you love these products that will be the perfect accents to your winter wardrobe and makeup routine. 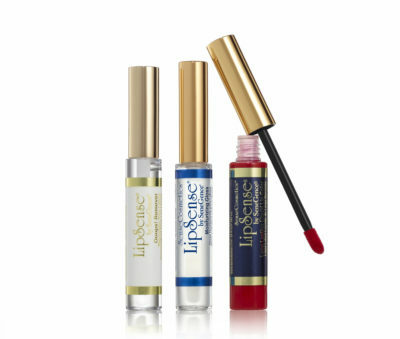 LipSense colors by SeneGence, MakeSense Advanced Anti-Aging Foundation and Shea Butter Body Cream are not only winter-proof. They are products that will keep you feeling great. Especially when the the cold weather seems to stick around a little too long. Please feel free to reach out for any assistance. Especailly if you want to add any or all of these winter essentials to your makeup bag. Huge thanks to Creative TK Consulting for the assist with this blog!